While Linux is an open source OS this doesn’t mean that it isn’t suitable for use in big business. 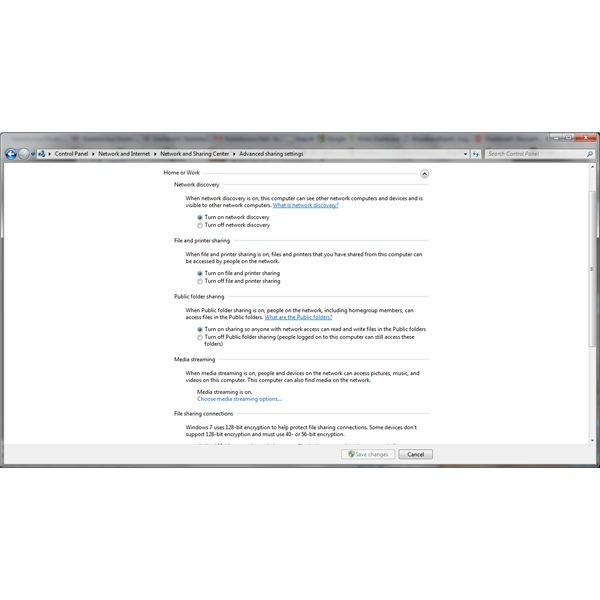 Red Hat Linux proves this, and other solutions for bothg desktops and servers are also available. 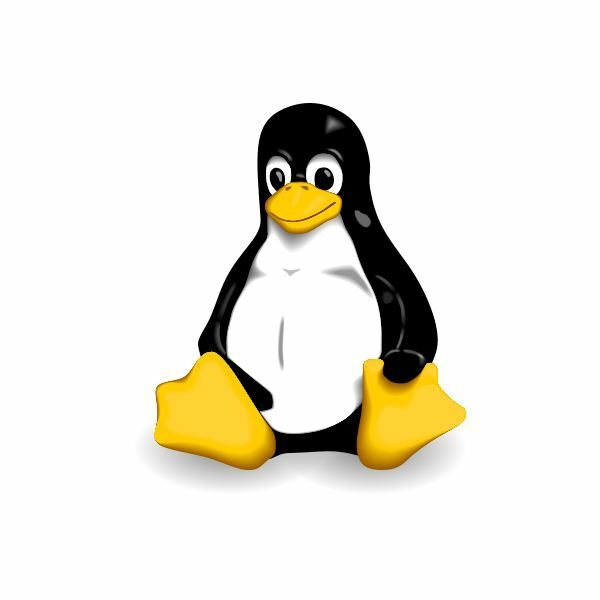 A look at the increase in Linux certification courses shows how popular the platform has become. How Can I Troubleshoot My Linux PC or Laptop? Don’t just turn it off and back on again – spend a few moments with our top Linux troubleshooting guides to find the right fix for your problem! So you are using Ubuntu and you can’t access some important files, eh? Fear not. The mighty fsck command can clean up your bad sectors and restore them to full capacity. Are you the owner of a Dell Mini 10 with a poorly-performing battery? 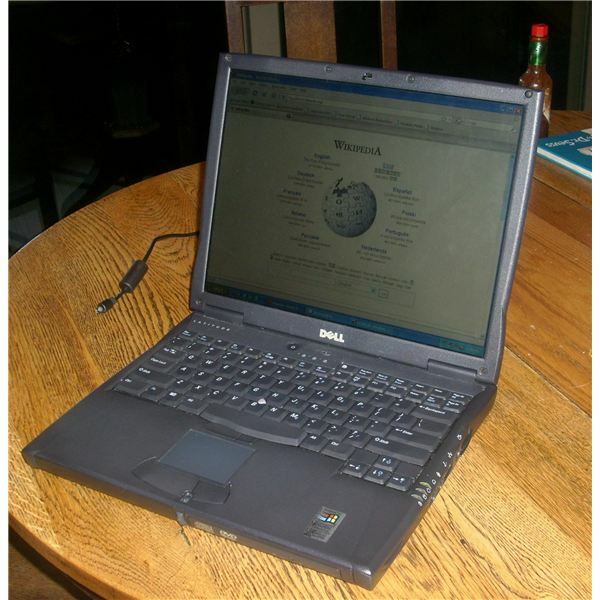 If so, these tips can help you to resolve any problems and kick new life into your netbook! Modern Dell laptops are optimized for running open source operating systems such as Ubuntu, but this isn’t the case for older devices. Follow these steps, however, and you should be able to resolve any display issues that you are experiencing. A key component of many Linux Ubuntu processes and third party apps are the X libraries. If they cannot be accessed, errors may occur forcing you to reload them. While this process requires use of the Terminal, it is remarkably simple. You don’t have to be restricted to the default Nouveau graphics driver on your Nvidia card equipped Linux Ubuntu computer – a simple menu command will install the dedicated, closes-source Nvidia driver, with 3D accelerated graphics enabled! 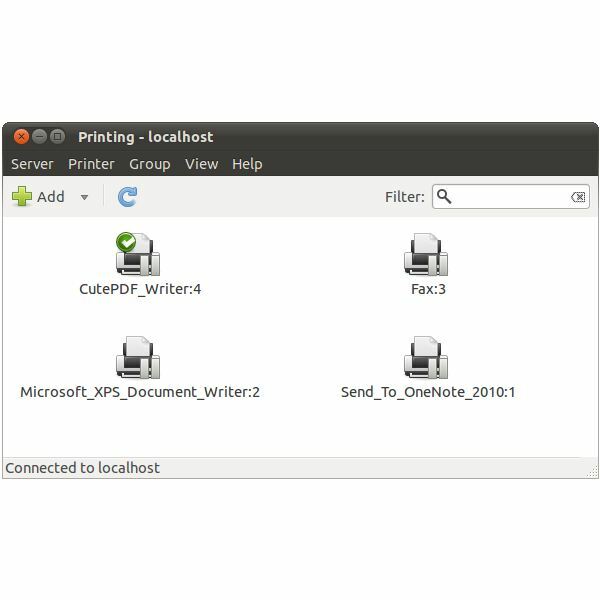 Ubuntu’s built-in Printing administration tool can connect to more than just local printers. 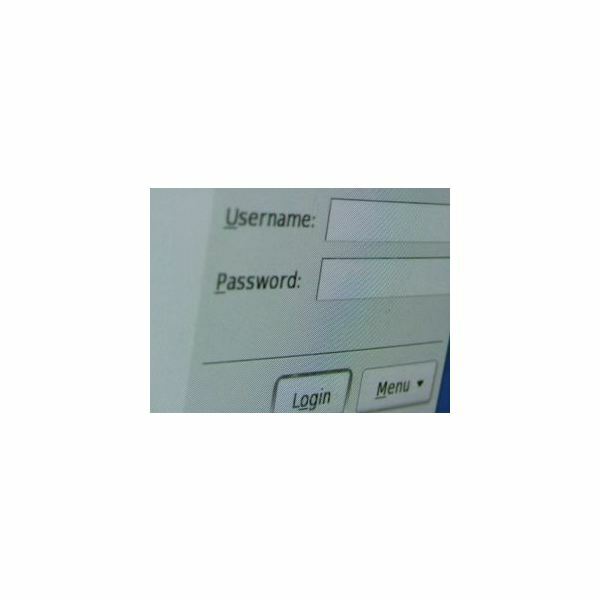 It supports a variety of different network printer protocols and can often automatically detect and connect to them for you. 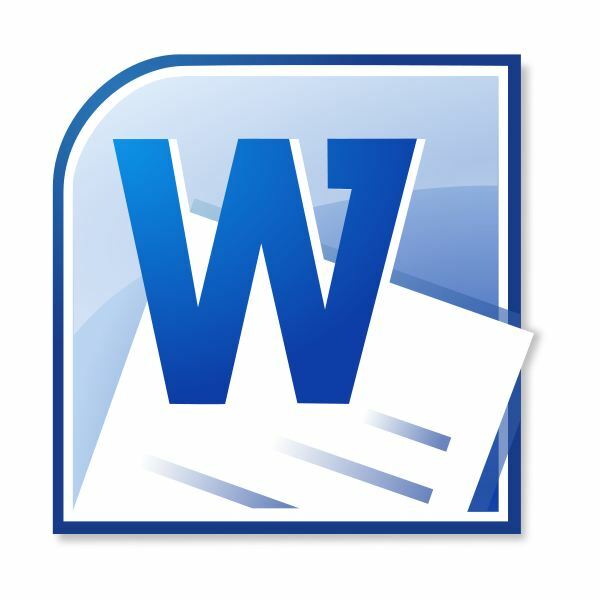 The connected printer appears as an option when printing from any application. If you’ve got a brand new Dell computer, switching to Linux should be easy; in fact, you can even purchase computer with Linux pre-installed! But what if you’re using Linux Ubuntu to squeeze a few more years out of an older computer? 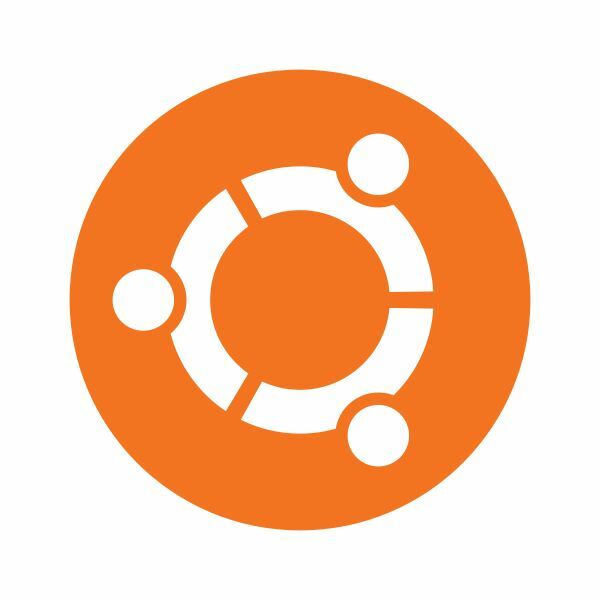 Have you installed Windows alongside Ubuntu Linux and now you can’t boot into Ubuntu? Installed Windows or Linux in a dual-boot configuration and can’t boot either? No worries, we can fix that. You don’t have to send old laptops to be recycled – there are various versions of Ubuntu that can be used, offering a fast and modern operating system that runs without any problems on older devices! You might think that just because you are running two different operating systems that sharing files printers and files between Ubuntu and Windows 7 isn’t possible – but a quick read through the following instructions will show how easy it really is! Puzzled by Ubuntu 11.04? Try Our Natty Narwhal Tutorial! If you’re puzzled by the new Ubuntu 11.04 Natty Narwhal, and don’t know where to start looking for the web browser, email, media player and other commonly used apps, this getting started guide will have you up and running in minutes! Losing important data can be a nightmare. However, by following simple instructions you can easily recover deleted files and even entire filesystems. This article is a step-by-step guide to recovering lost data using an open-source data mining tool called PhotoRec. 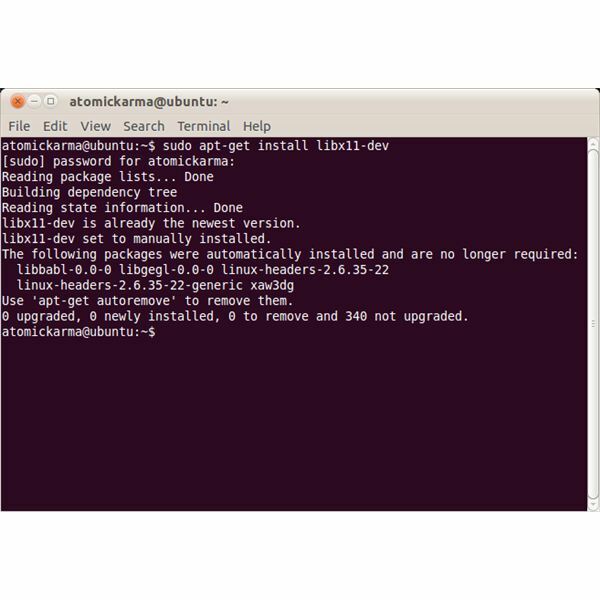 Linux comes with a powerful suite of recovery tools for creating, manipulating, and extracting data from cloned hard drives and recovery images. Find out how to recover data from old backups made for recovery or how to browse a recovery image’s files under Linux. Linux boot disks are most often used to “preview” or “test drive” a distribution before installing Linux as a primary operating system. However, a Linux boot disk can also be used to repair corruption to registry entries caused by viruses and malware. 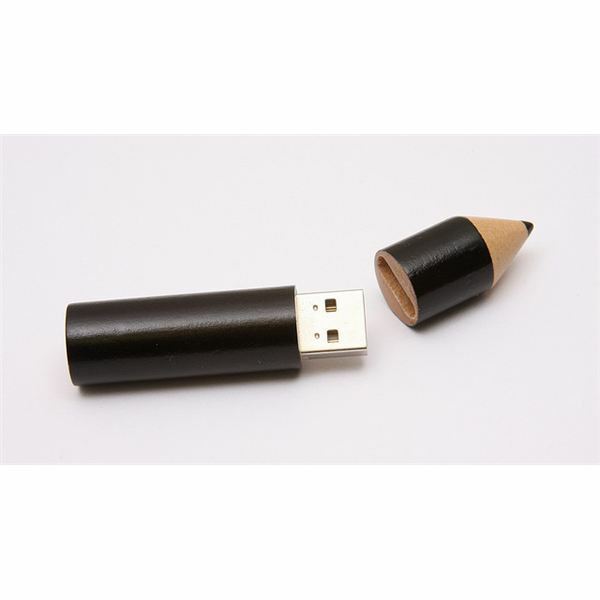 Using a number of free and open source file recovery utilities, you can get back lost files from USB flash drives, memory cards, or other storage devices using the common FAT file system.